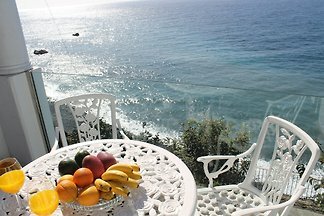 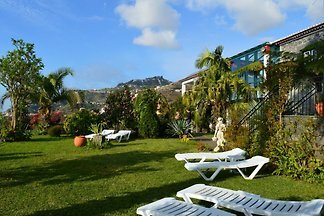 Between papaya and sugarcane, fig trees and bananas, nestled in a sea of ​​herbs and flowers, your Casinha is overlooking the sea and pool. 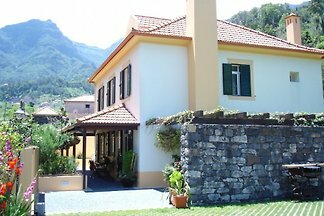 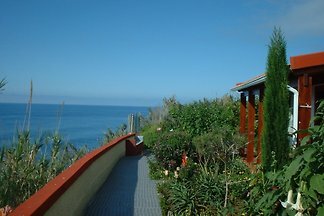 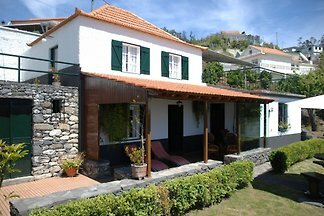 from 5 1 holiday homes & accommodations in Ponta Delgada were rated with an average of 5 out of 5 stars ! 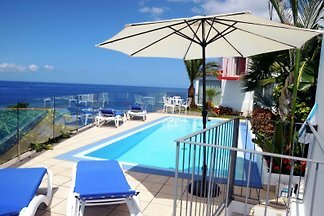 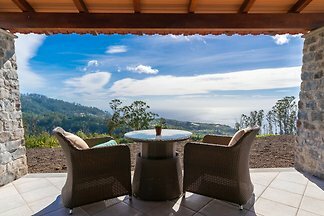 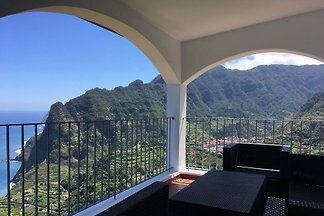 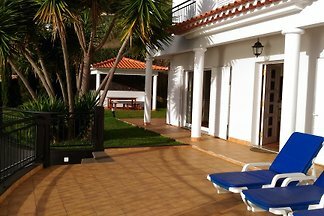 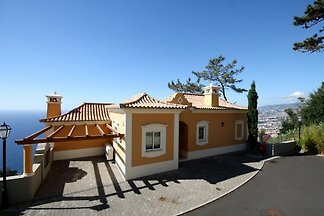 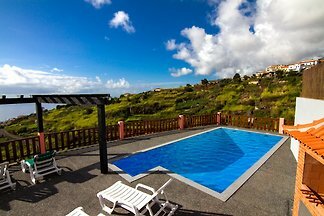 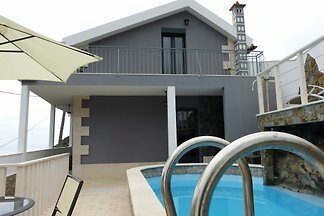 Rent successfully your holiday flat or holiday home in Ponta Delgada in only 20 minutes !